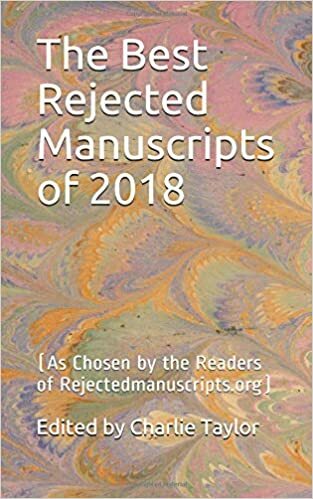 Our short story, “Son of Hades”, was submitted to Rejected Manuscripts and for one whole year, the public, well, readers of Rejected Manuscripts, voted for their favorites. We teamed up with A. A. Rubin, who also had a rejected manuscript up for votes, and supported each other, asking for votes for each other’s works. A. A. Rubin wrote a #HYflash flash fiction piece for us here on the site. Both of us won enough votes to make it into the publication! Purchasing a book DOES help us. A portion of your purchase will trickle down to the authors and when enough books are sold, the authors get a small royalty cheque. Publishers reject many good stories and poems because they just didn’t ‘feel’ it at the time. Nor an author by their stack of rejection slips.